CLICK PROMOTION MESSAGE BOX TO REDEEM 16.00 VOUCHER. 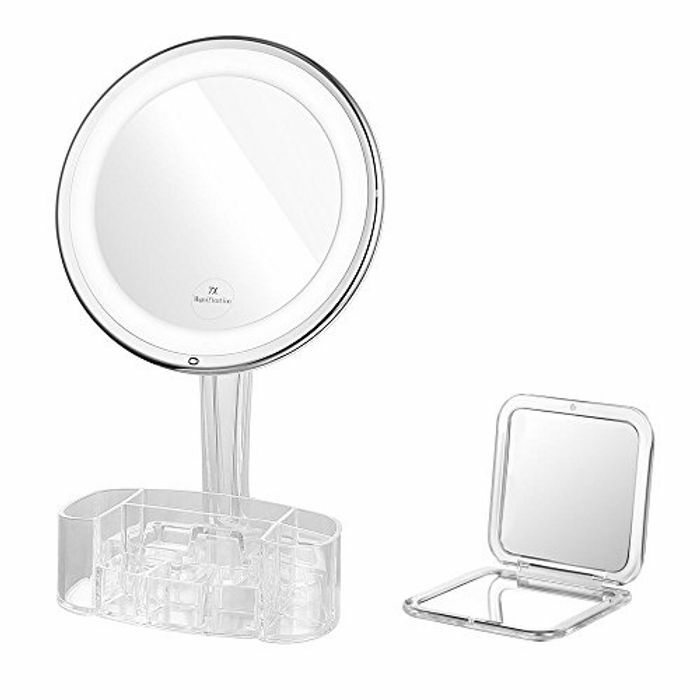 Little mirrors like these are so handy to have, and at such a great price too! thanks for sharing!